The expected release date is Nov 17, 2016. 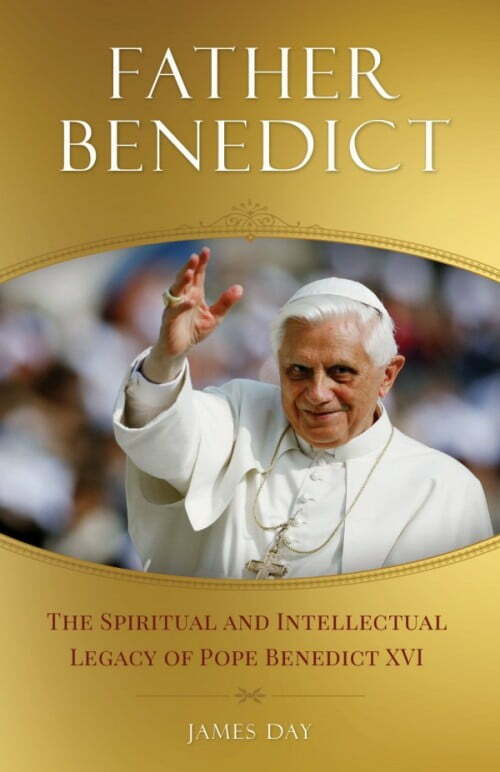 Pope Benedict XVI is widely considered to be the greatest theologian and Catholic thinker of our time. In these pages, author James Day unpacks the voluminous teachings of Pope Benedict and presents his remedies for the many ills afflicting the Church and our culture, including individualism, materialism, secularism, and godlessness. At a time when the many “isms” of our day are pulling people away from the Faith, Father Benedict presents a hope-filled future, but only if we are to follow the guidance of Pope Benedict and the path he presents to us in every aspect of life: the formation of the Christian faith, in loving others, in personal vocation, in education, and in how we see the natural world.